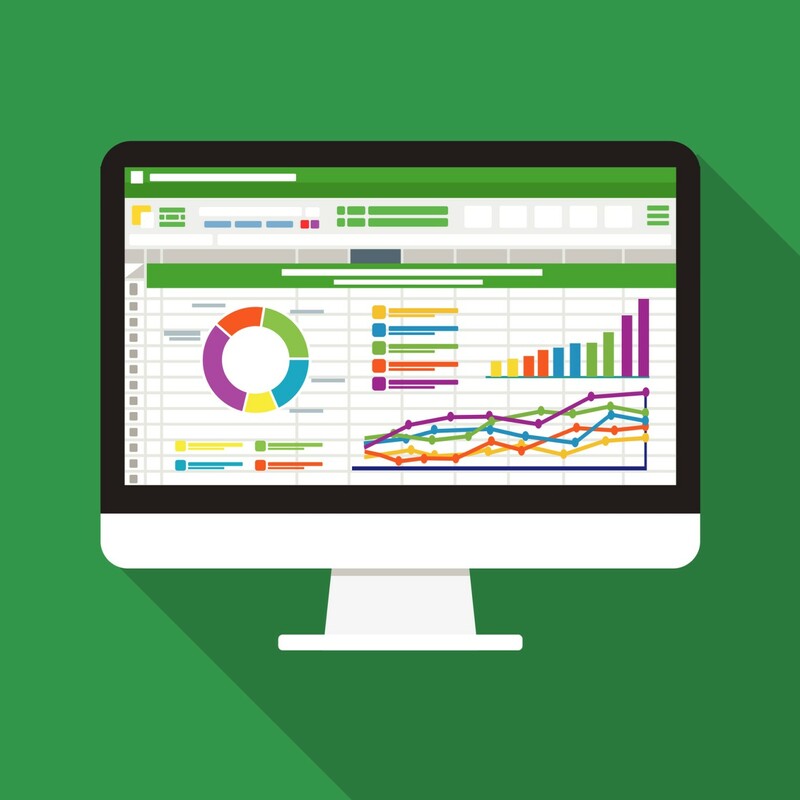 Why It’s Time to Replace Your Spreadsheets - CFMS. Financial Planning and Reporting. There’s no doubt that Excel spreadsheets are useful. They have always had an important role to play when it comes to organising and analysing the numbers, particularly with respect to personal effectiveness and productivity. However, spreadsheets rarely scale well and, if you’re running a business and still relying on spreadsheets, they could be causing issues and letting you down when it comes to consolidation, reconciliation and regulatory reporting. Why are so many still using spreadsheets? Habit and cost tend to be two big factors in why so many people are still stuck in the spreadsheets swamp. Businesses that have grown from something much smaller frequently still rely on spreadsheets because these were the tools that were the most appropriate at an early stage. The perceived expense of upgrading to a more collaborative, multi-stakeholder process can also be intimidating. Very rarely are businesses still using spreadsheets because they believe that it’s the best tool to achieve desired results. However, although there may be a sound explanation for maintaining the use of spreadsheets, there are some very good reasons why it’s often time for a change. There is only so much that you can do with spreadsheets – they tend to be fine when it comes to analysing static dataset numbers but anything else is too challenging. For example, spreadsheets can’t provide any insight into potential scenarios that may arise weeks or months down the line and don’t really help with “what if” type questions. For example, if you’re trying to compare projection versus actual this can be a long and complex process when using spreadsheets to do it. Your staff could be busy adding value elsewhere if they weren’t so caught up in maintaining spreadsheets. This is one of the biggest problems with spreadsheets – errors and mistakes tend to be inevitable and, once they’re in there, they can have a significant impact. If you’ve repeatedly found that there are mistakes in budgets or forecasts, for example, using spreadsheets may mean you may never actually get to the bottom of where these are coming from and how to avoid them in future. It’s a necessary process but one that takes up far too much precious time when effort and energy could be expended elsewhere. For example, it doesn’t take much for someone to accidentally delete rows or cells in shared documents, which can have a negative impact on formulas or links too. Essential collaborative financial processes are too complex and sophisticated for spreadsheets and require a more appropriate tool. It’s possible for any business to make do with spreadsheets. However, if you want to get more from your numbers – and avoid the disasters that can result from spreadsheet errors and mistakes – it might be time to look into an upgrade. Take a look at our innovative financial solutions to see if you could streamline your data management today.